It benefits from a 24-hour front desk and has free Wi-Fi throughout the hotel. 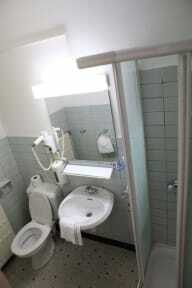 Each of the rooms at Albert Hotel includes a bathroom with a bath or shower and a hairdryer. 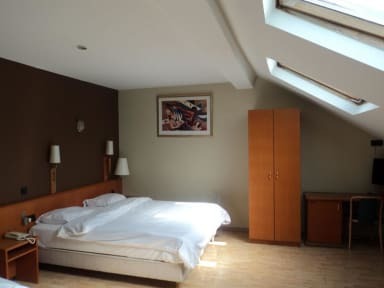 Hotel Albert is a small hotel providing a quality service and offering numerous guest amenities, such as complimentary wireless and wired Internet access. Limited onsite parking is offered for a surcharge. A car rental service is available at the reception desk. Please Note: Visitors Taxes of €4.25 are not included in the price.